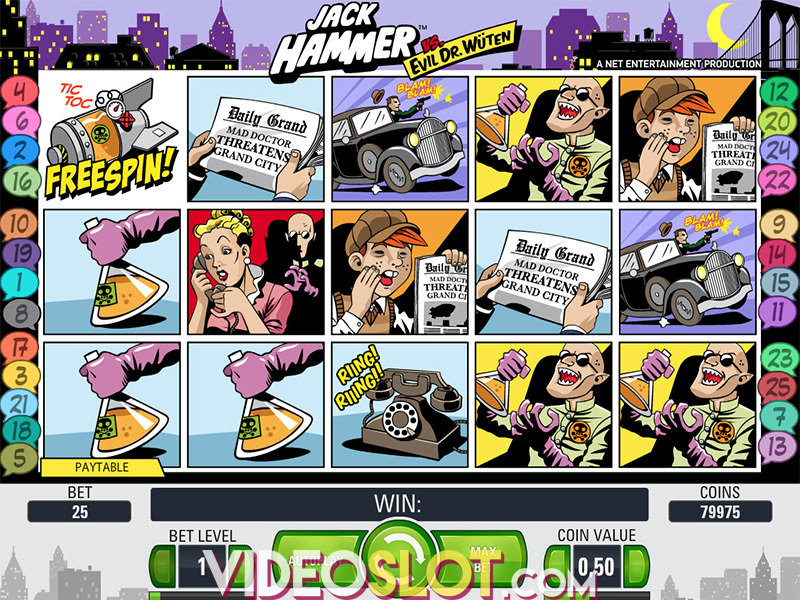 Lucky Angler is an exciting video slot game from Net Entertainment, and while there is no progressive jackpot, players can win over 200,000 coins through the great game features that have been added. This ice fishing game is played in a standard set of five reels and offer 15 paylines. Playable for real money or in a free practice mode, Lucky Angler is a perfect game for beginners or mid rollers. Get ready to embark on a snowy and icy adventure with each and every spin of the reels. The game starts by selecting a wager if playing for real money. There are five different coin sizes that are supported, so players can alter their bet amounts based on their budget or game performance. The lowest cost is 0.15 per spin to cover all paylines and this can be increased to a maximum amount of 150 per spin. 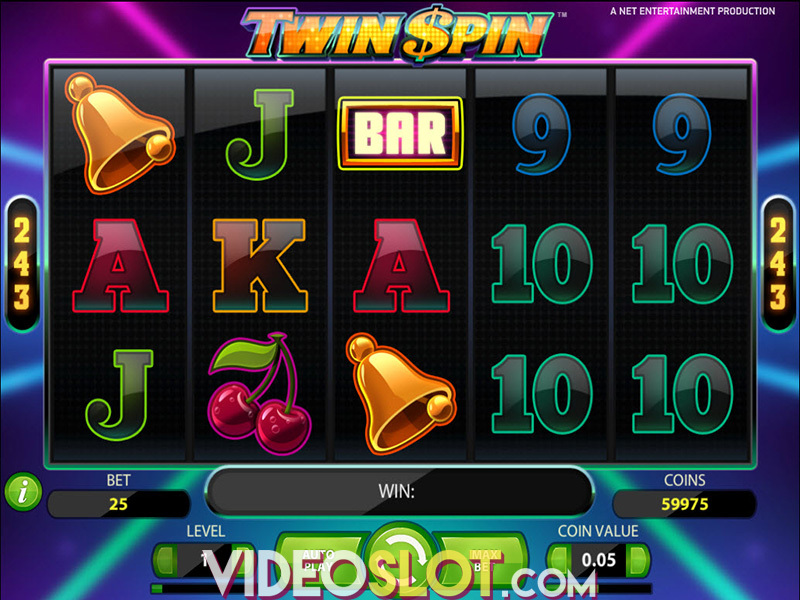 Players can also set the auto play feature, where they can select to play as many as 1000 spins automatically. As the reels spin, players will see a variety of themed icons that can create some great winning combinations. All payouts that are created will be added to the game credit balance. The top base game payout of 2000 coins is a nice amount that will appeal to many players, but most will be hoping to trigger the great bonus features for the chance to win thousands of credits. There is one unique feature of the game and that is the pay both ways feature, where wins can be created from left to right or right to left and to benefit from this, players have to bet 0.30. 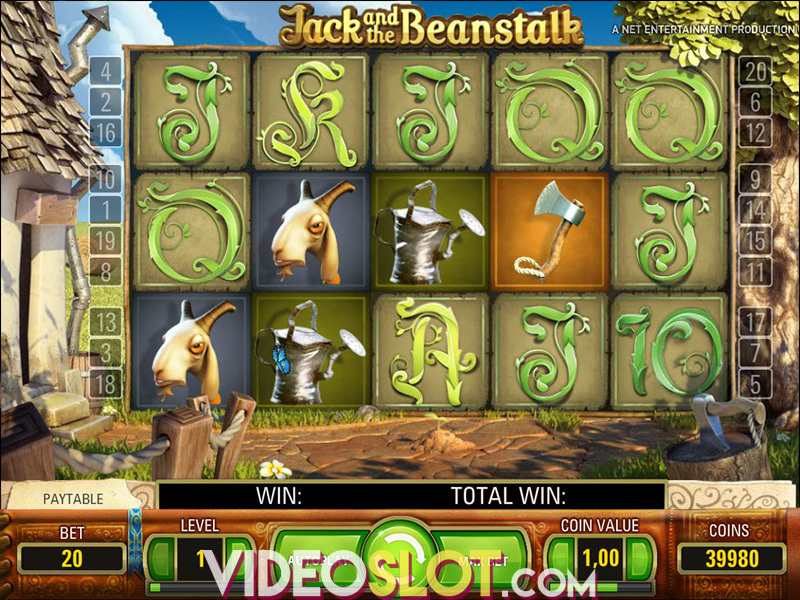 To enhance the game and offer more ways to win, Net Entertainment has added some attractive features to the game. These include wilds and free spins that can offer to payouts. Sticky Wild – This is the golden lure and it can appear on the middle three reels. If the wild creates a winning combination, the symbol will remain in place and the reels will re-spin. This will continue until there are no more winning combinations. Free Spins – With three or more scattered fish on the reels, the free spin round will start and up to 20 free spins can be won. There are multipliers in the round that can be as high as 10x the normal amount. Lucky Angler is a well designed game that has a low to medium volatility. With frequent payouts, the game is rewarding and entertaining. It has an overall payout rate of over 96%, so players can be sure to get some returns on their wagers. With bold graphics, great sounds and fun features, Lucky Angler is a great themed video slot for any player. Where to Play Lucky Angler?